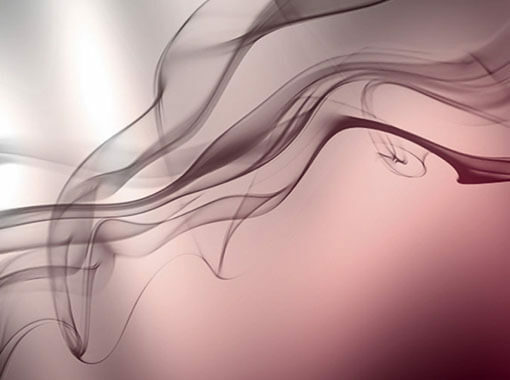 If you’re a graphic designer and looking for the best collection of smoke textures then you’re on right place. 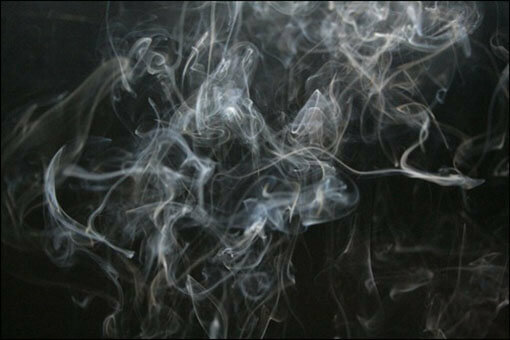 Because finding a high-quality smoke texture is a difficult job. 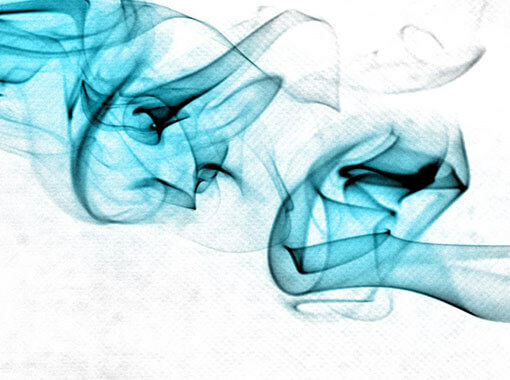 You always need a high-quality smoke texture background for making your designs more creative and unique. 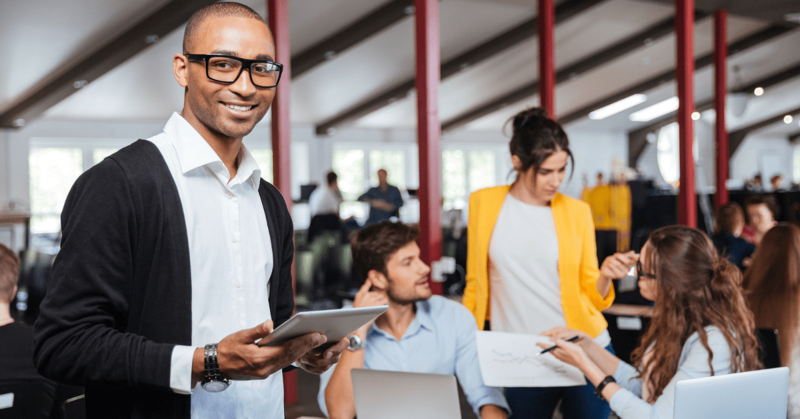 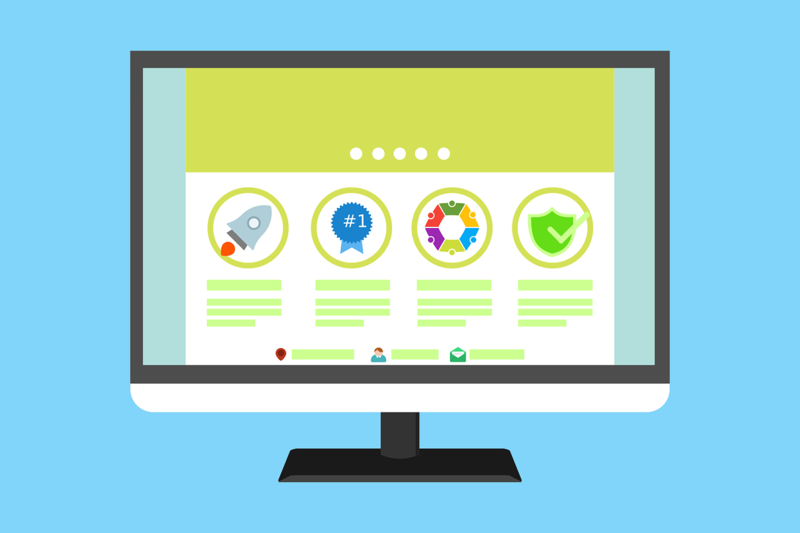 Your clients would only love to buy only those designs that come with the creative look and give a great user experience. 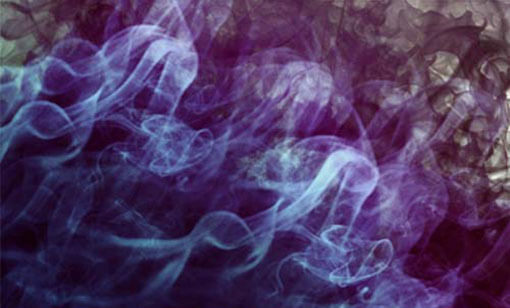 If you’re using an ordinary looking smoke textures in your designs then stop it right now. 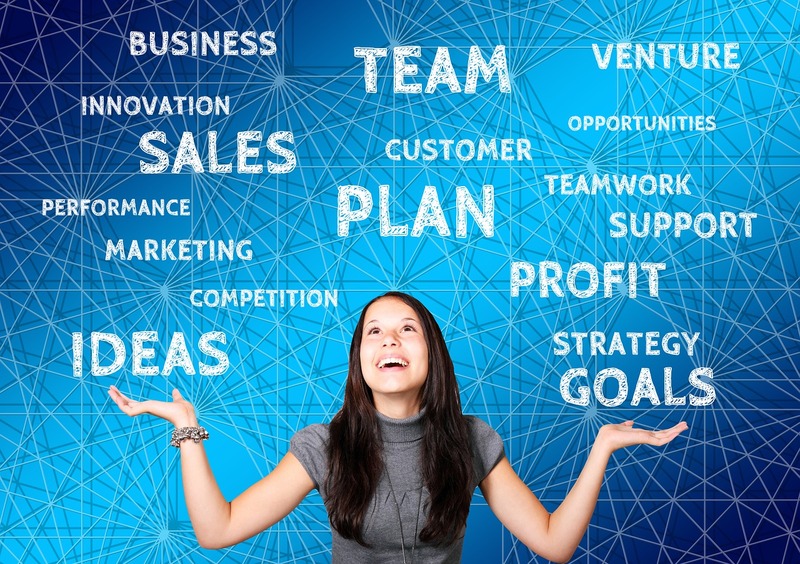 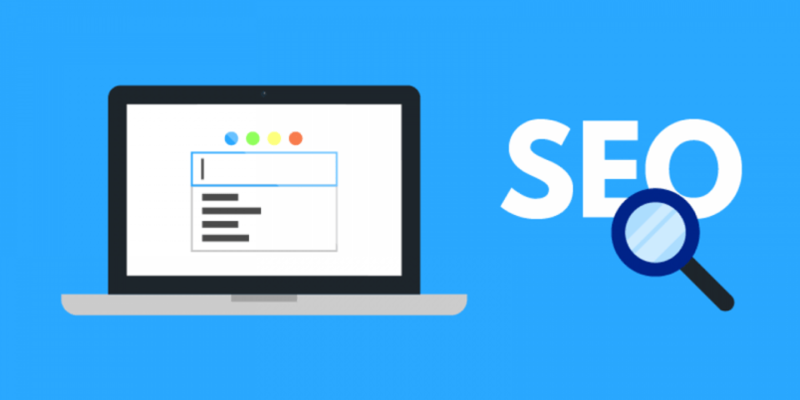 Because it may make you some quick bucks for a short period of time but what you will lose is your branding. 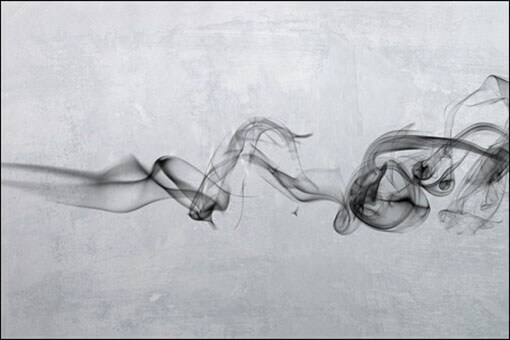 So that’s why we always recommend you to go with high-quality designs. 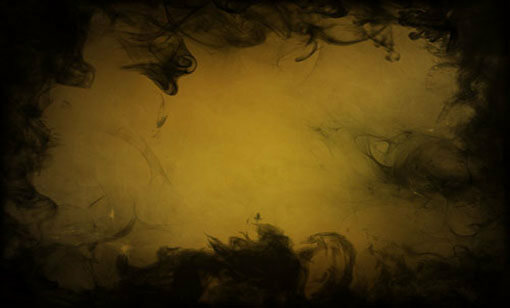 As we’ve already shared a good collection of textures in past. 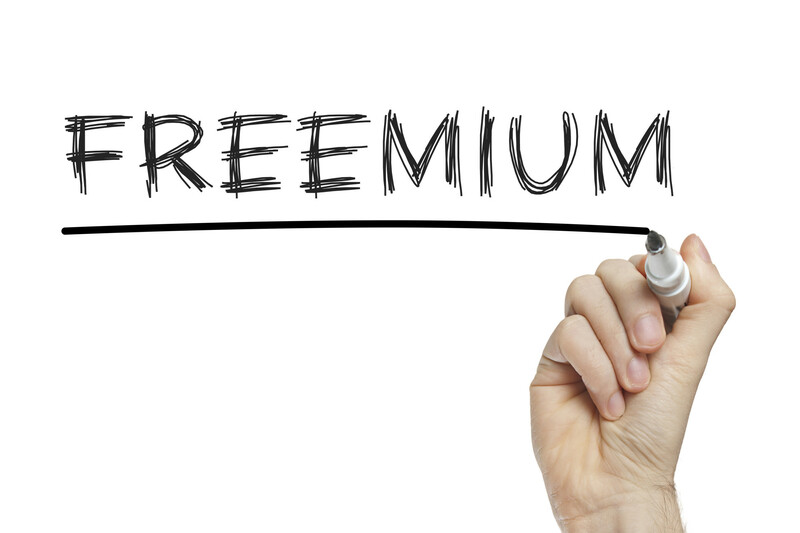 Many of our loyal readers have used them in their designs and getting a great response from their clients. 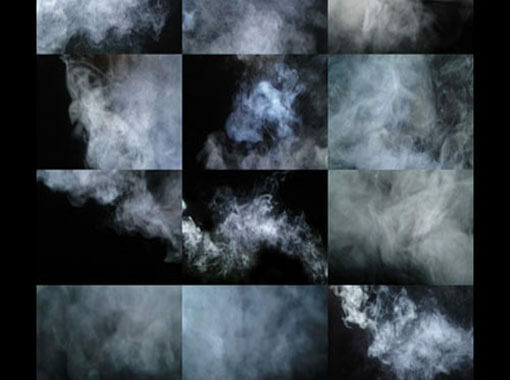 So now today we are coming with the collection of high-quality smoke textures that are available to download for free that help you to bring more quality in your designs. 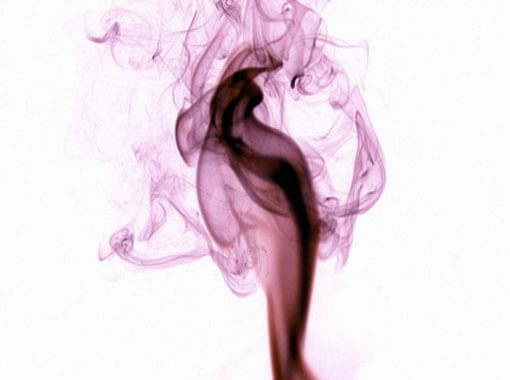 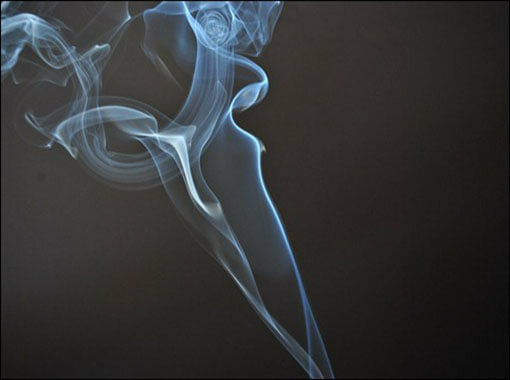 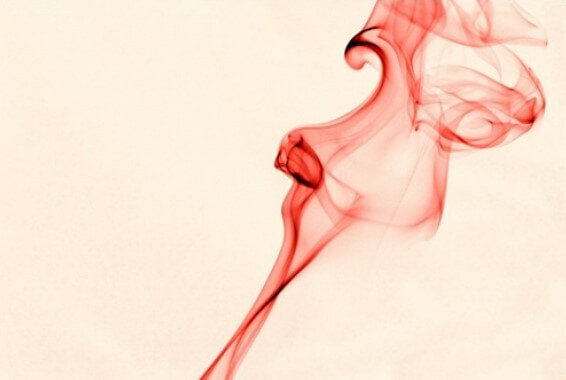 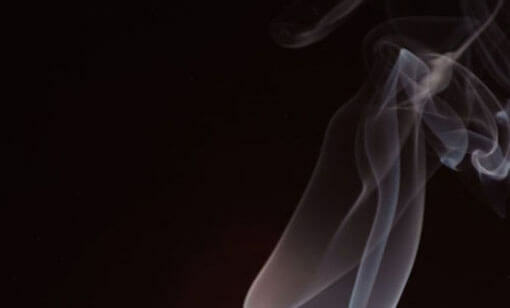 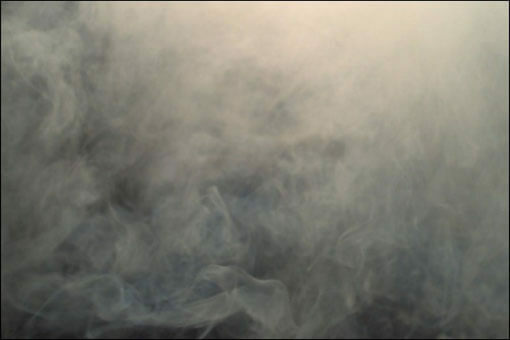 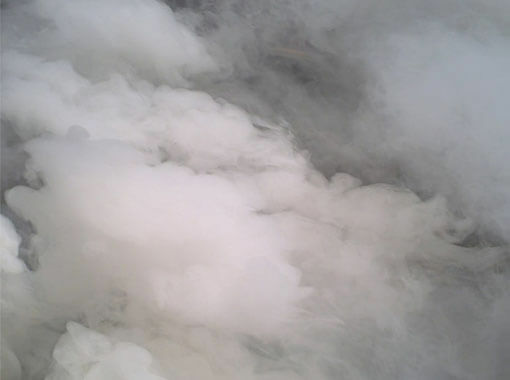 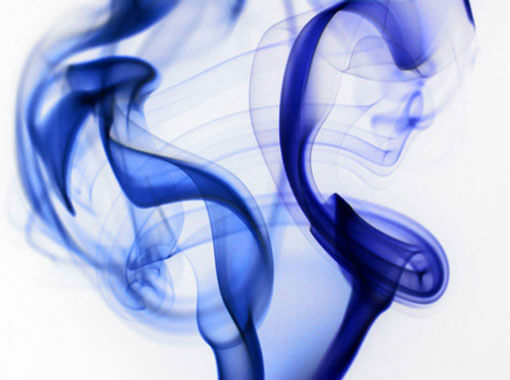 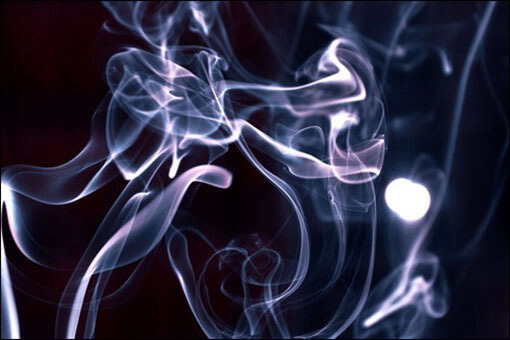 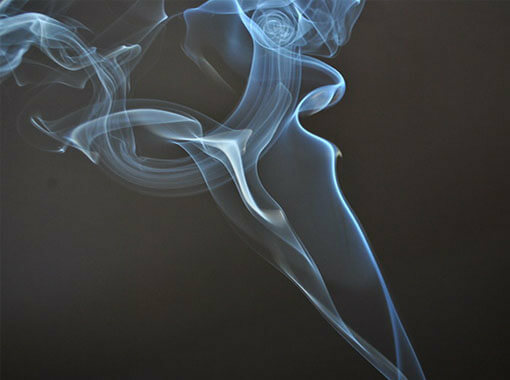 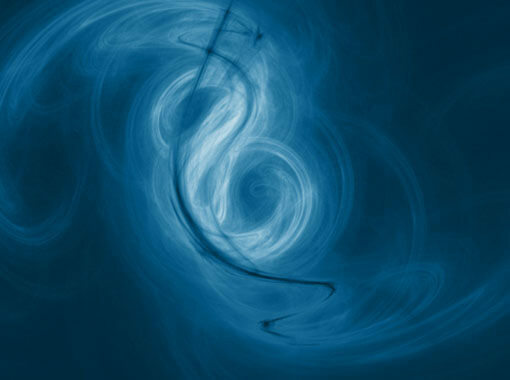 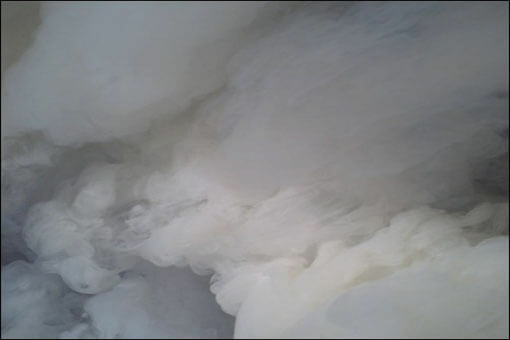 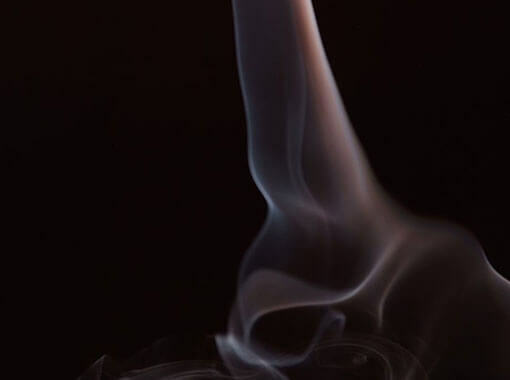 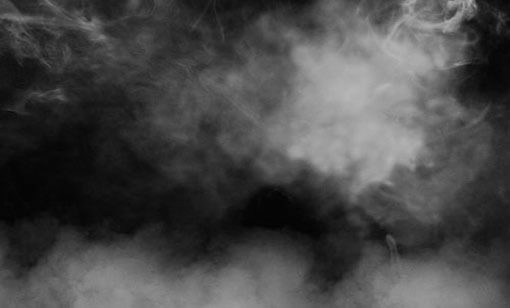 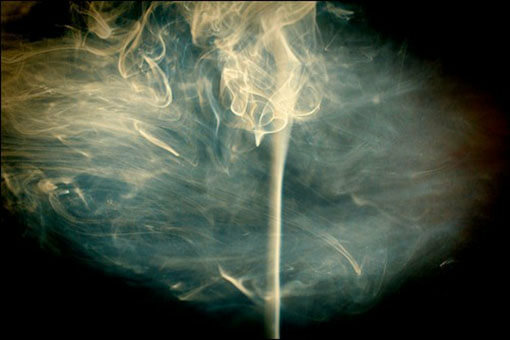 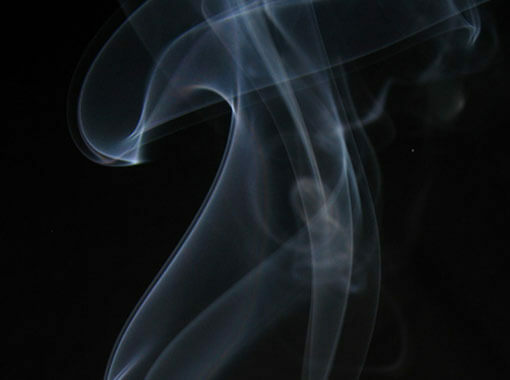 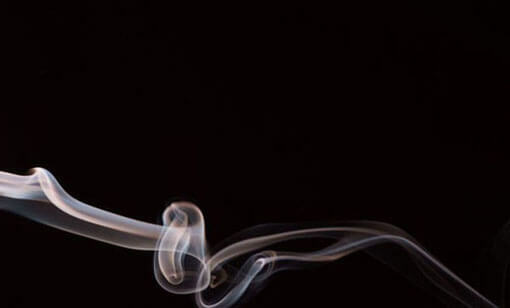 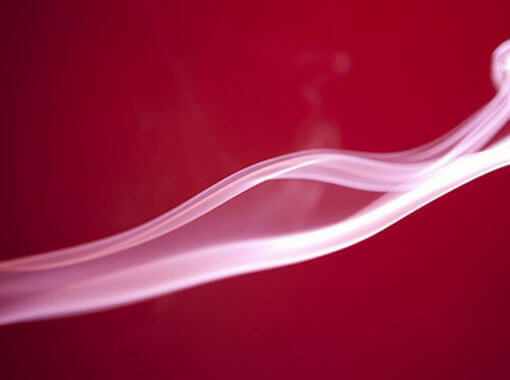 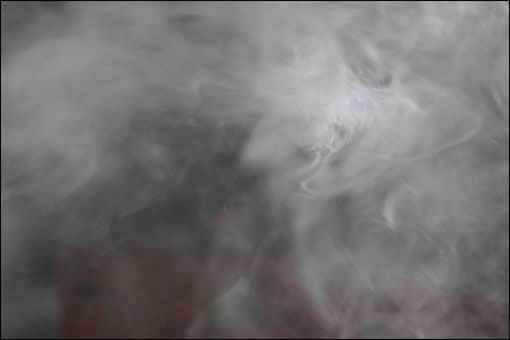 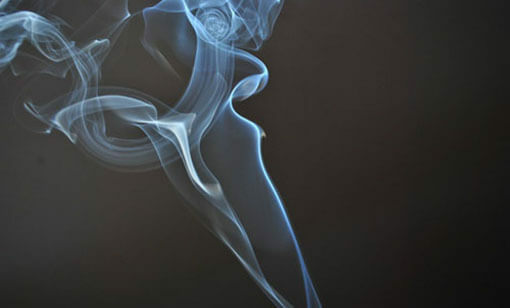 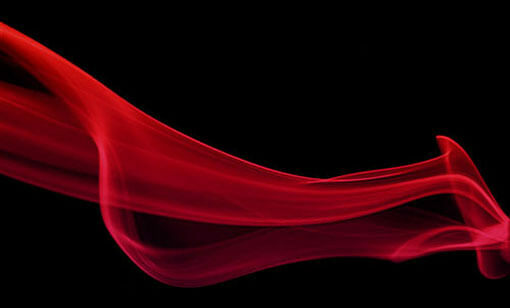 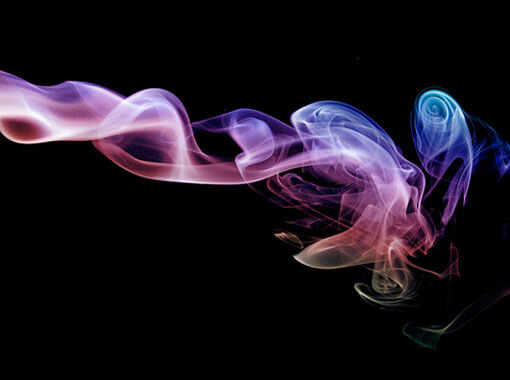 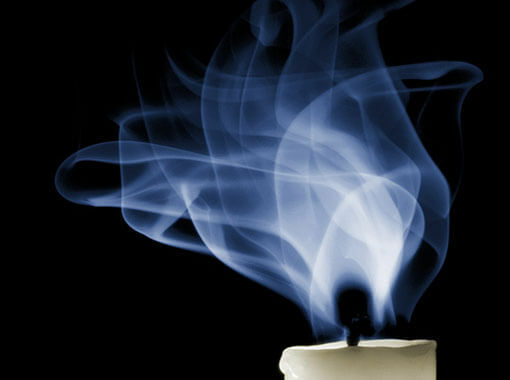 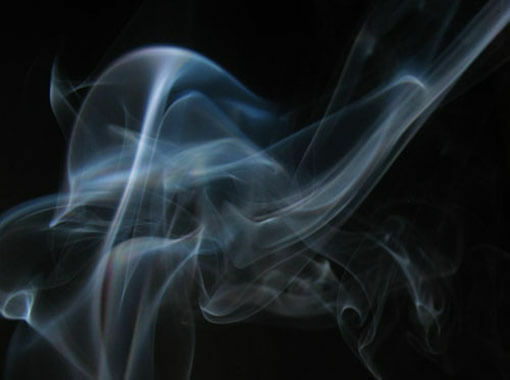 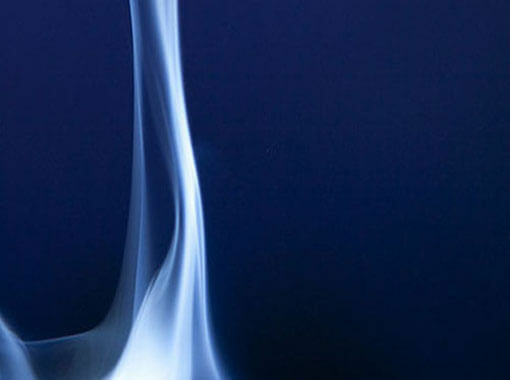 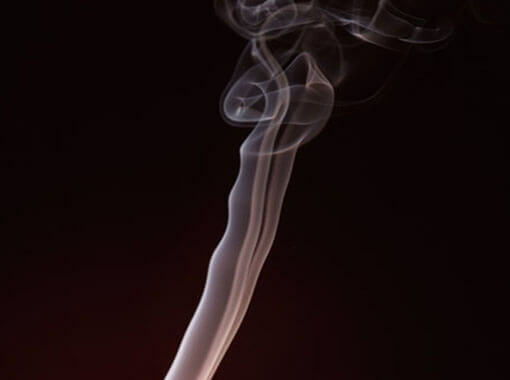 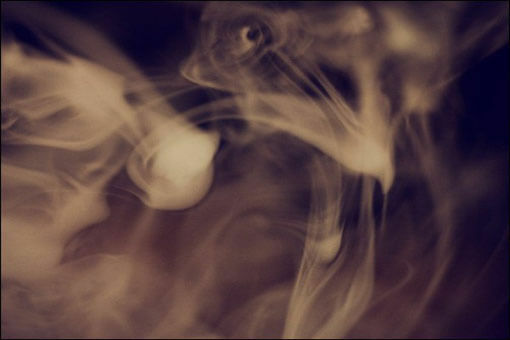 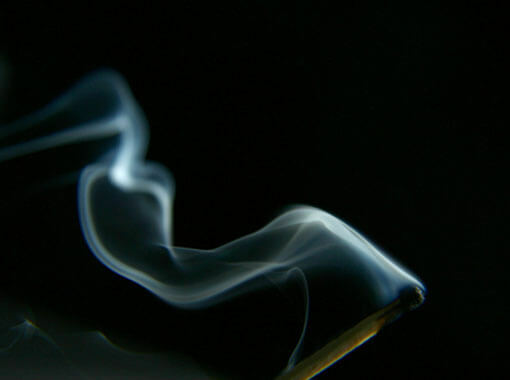 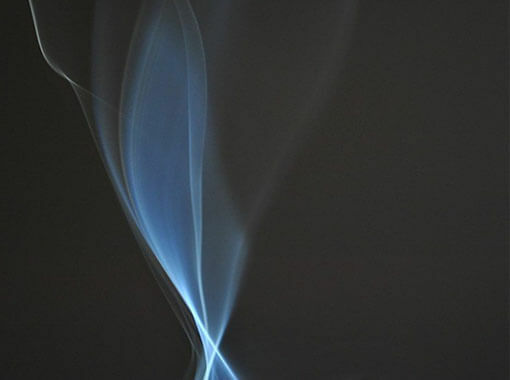 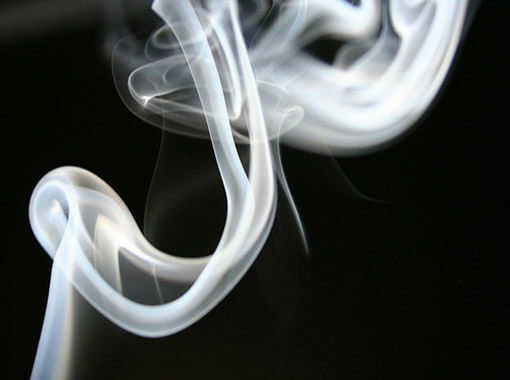 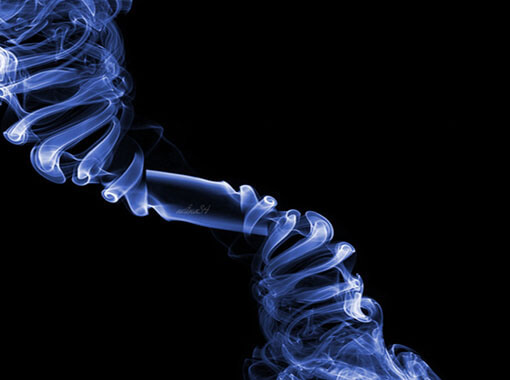 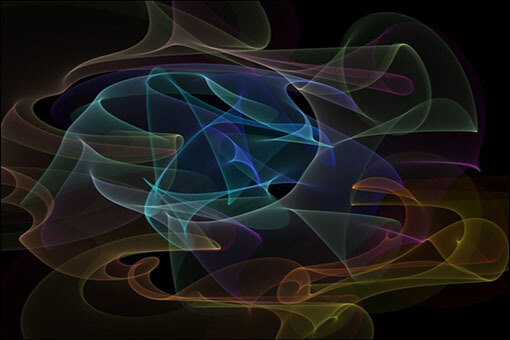 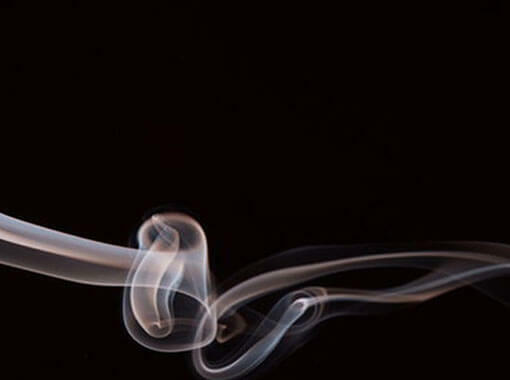 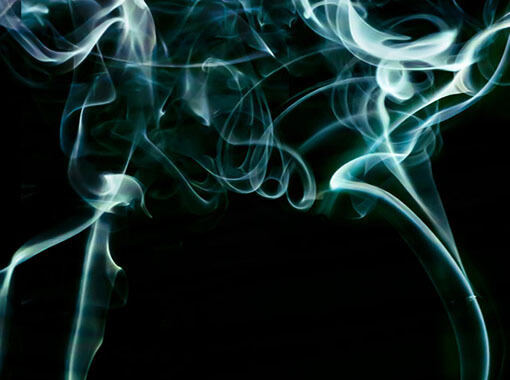 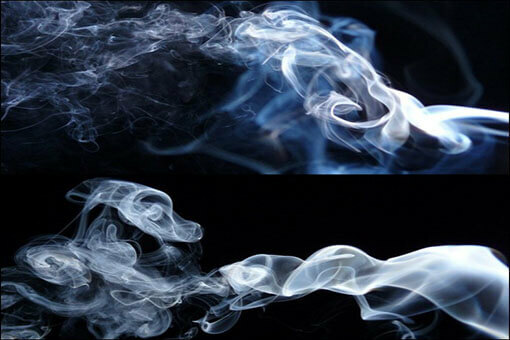 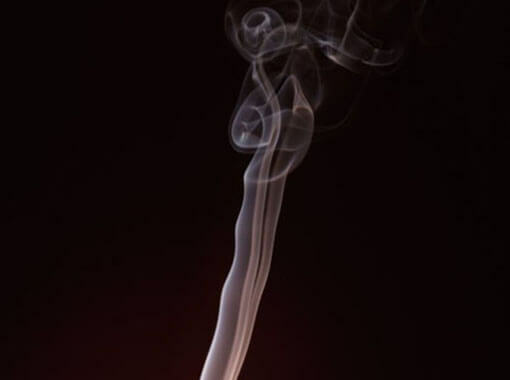 It includes different type of smoke textures that we’ve collected from different sources. 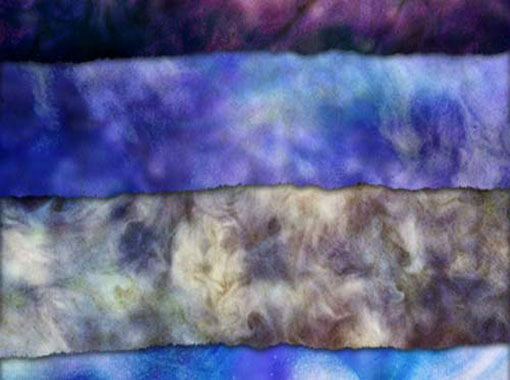 Each of them is unique texture and can be used for different purpose. 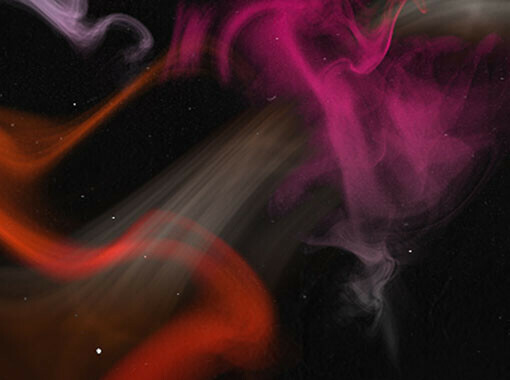 So before choosing a texture make sure you’re choosing a right one for your design. 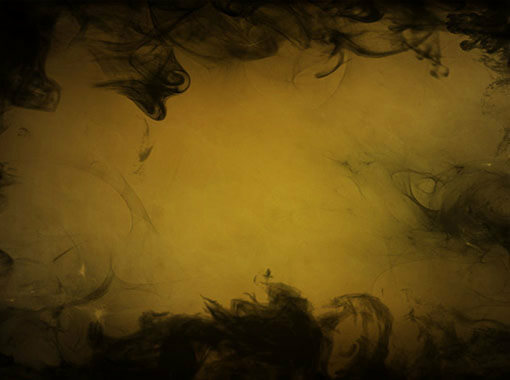 If you have good budget than what you can do to make these texture little bit more unique and creative? 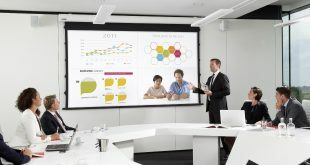 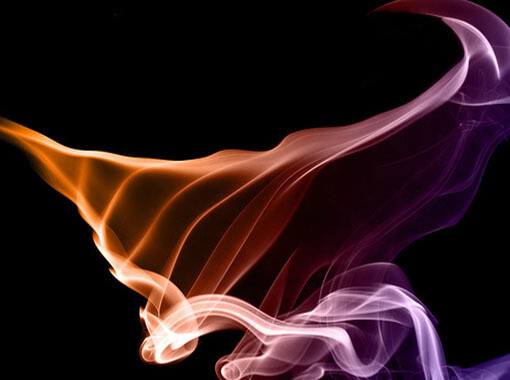 All you have to do is to hire any professional Photoshop designer. 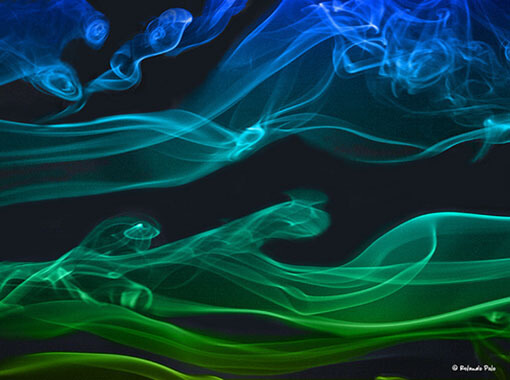 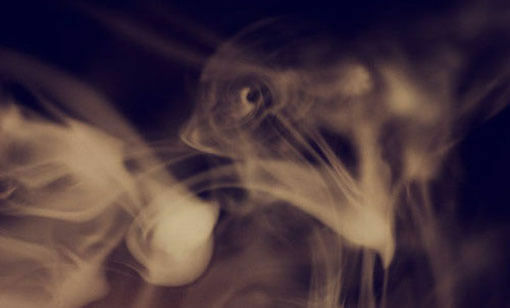 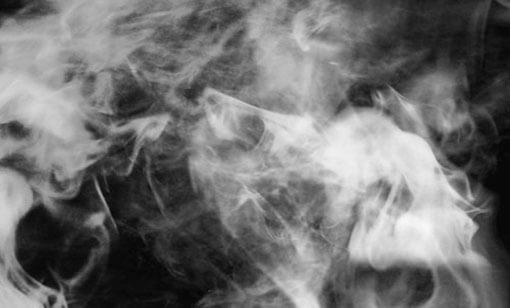 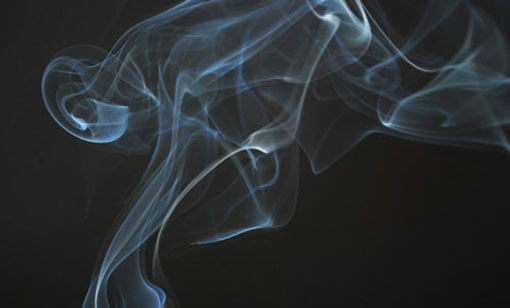 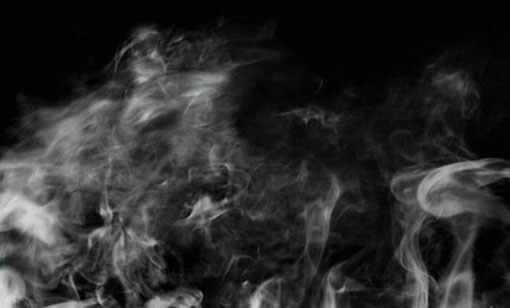 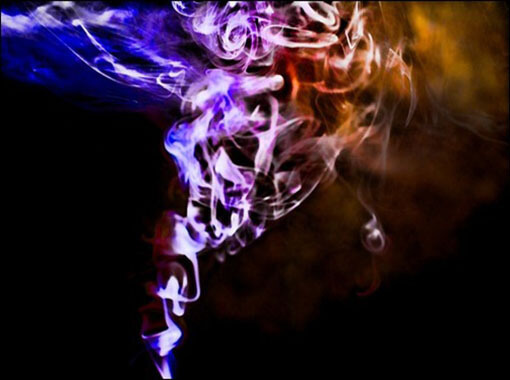 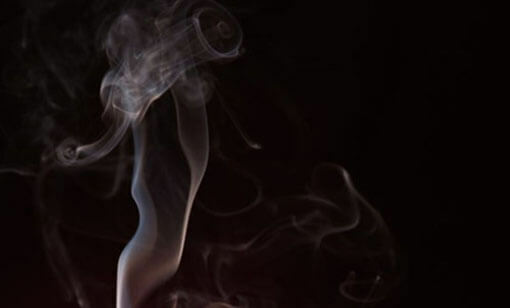 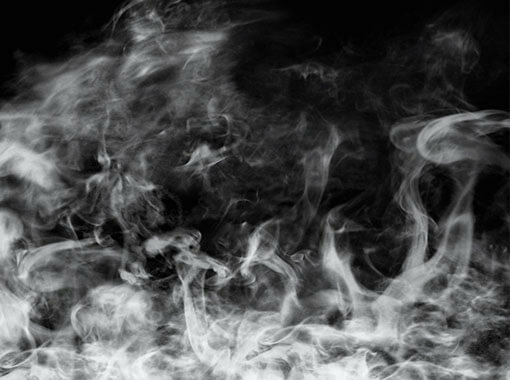 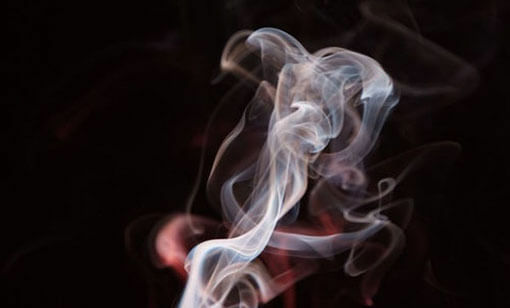 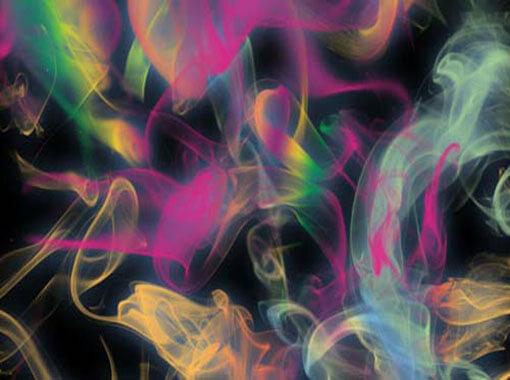 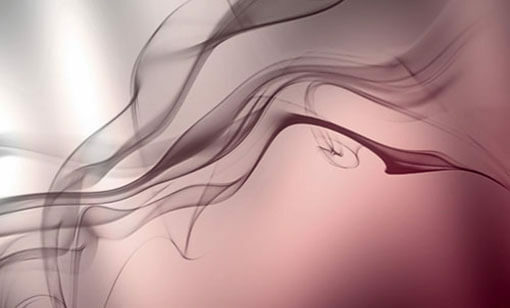 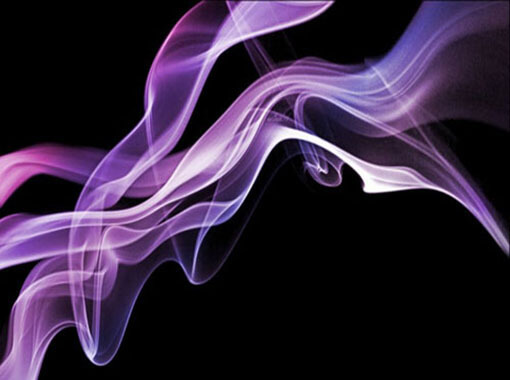 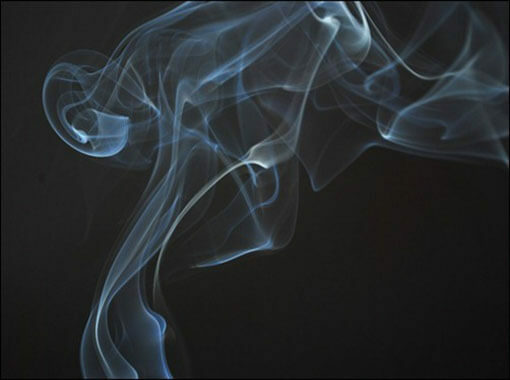 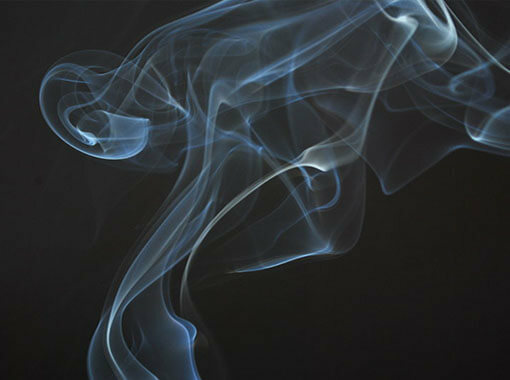 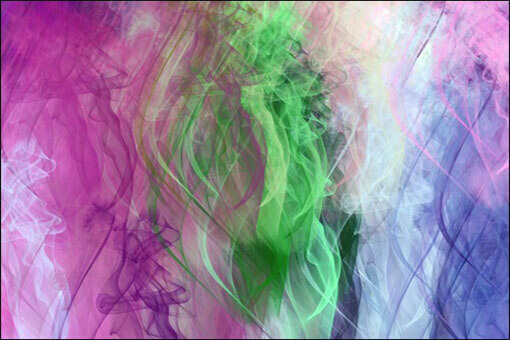 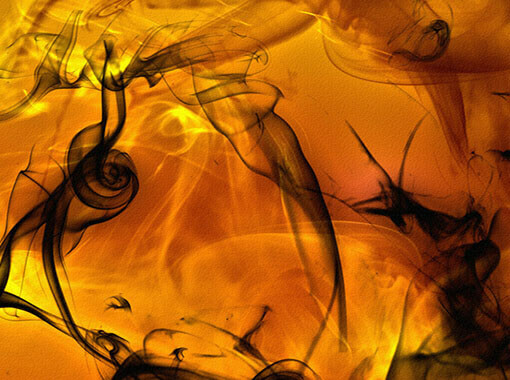 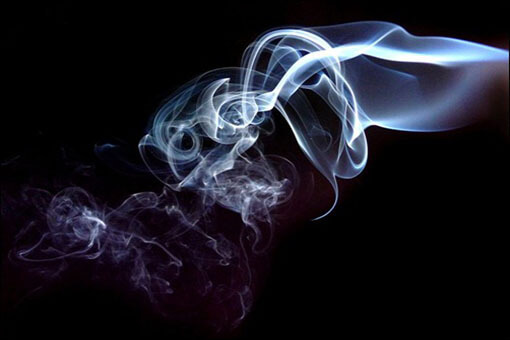 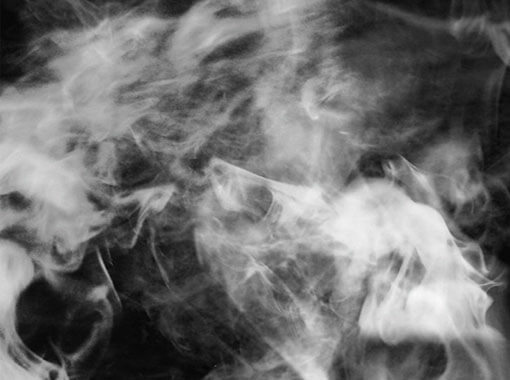 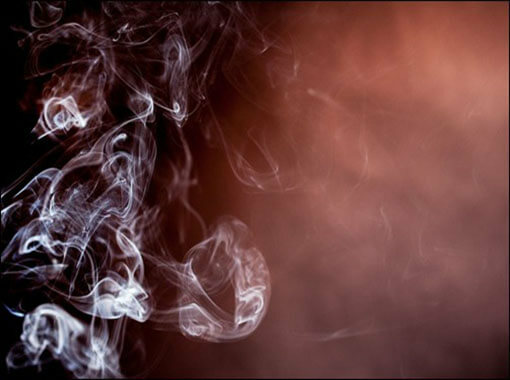 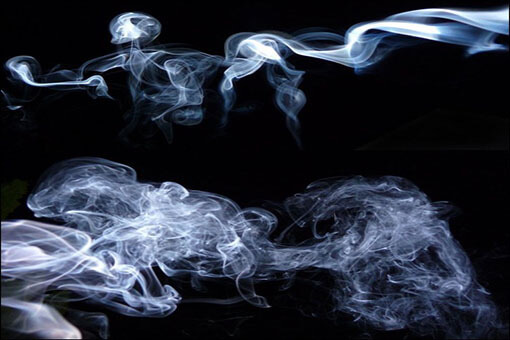 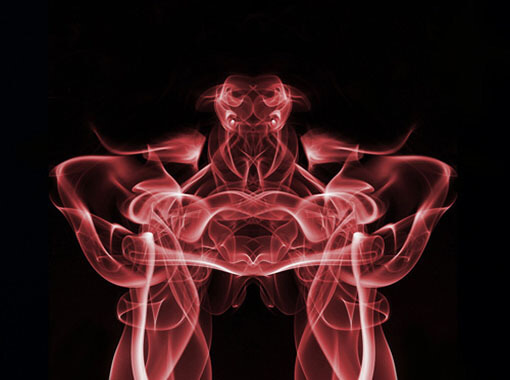 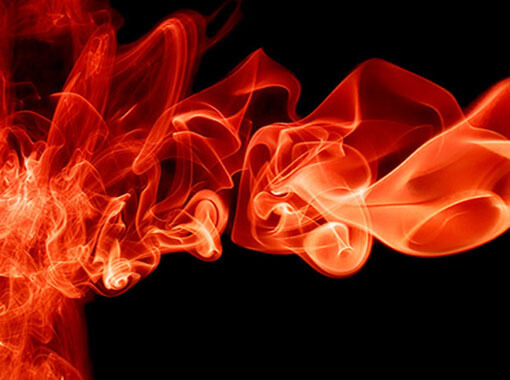 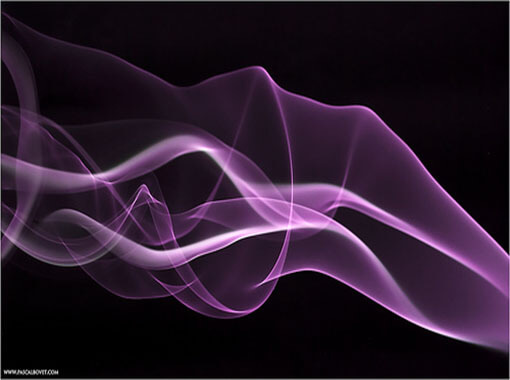 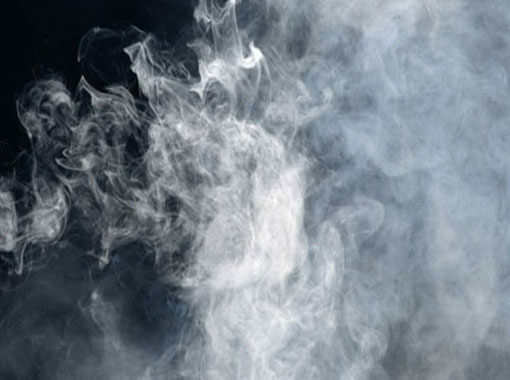 Who will customize these Smoke textures for your projects and give them a unique touch in Photoshop that will increase the uniqueness of your work. 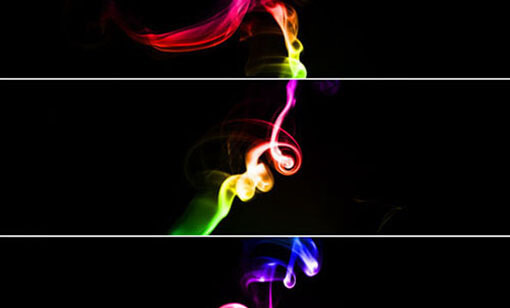 However, if you want to use them without making any modification then you can do it as well. 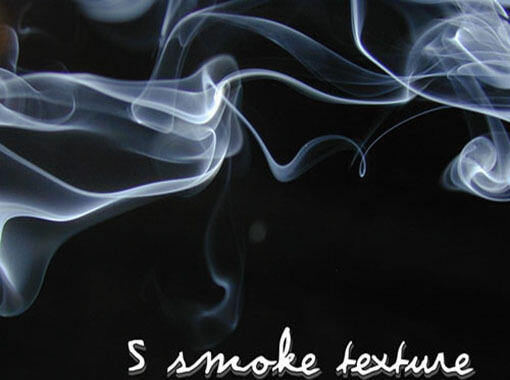 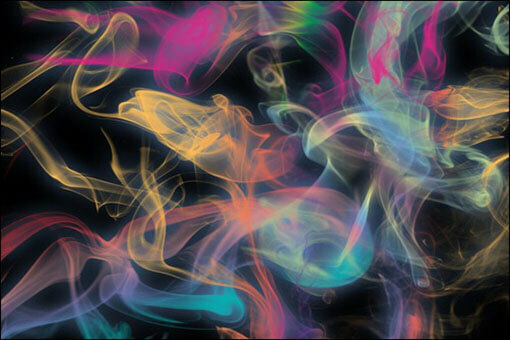 Go ahead and pick your desired smoke textures from below collection and then use them in your upcoming design.